It’s always great to see people moving forward personally and professionally. One person I’ve come to admire and respect is Kerys Nathan. 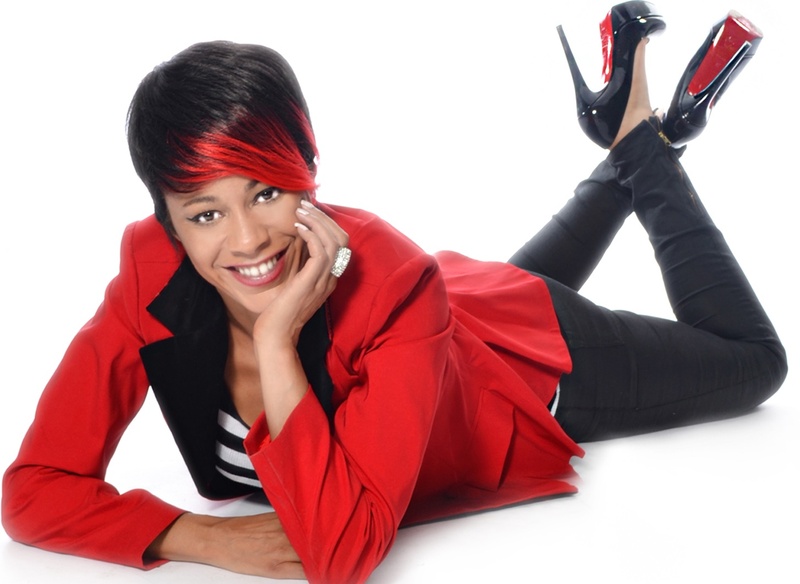 I’ve blogged about her before as an entertainment industry director, choreographer, vocal coach, performance coach and photographer. Kerys now launches her second motivational book entitled ‘Phenomenal Woman.’ The book is for every woman on a mission to achieve her dreams, working from the inside out and executing, as the title suggests, a ‘phenomenal’ journey of personal growth in all areas of life. Launching the book this month and preparing for several sold out workshops, I caught up with this particular phenomenal woman to ask her a few questions about the book and moving forward. So what is a phenomenal woman? A phenomenal woman to my mind is a woman who is in touch with her inner self and what she needs out of life. She is comfortable with herself and takes action towards achieving all that she desires. She does it in a classy, intelligent, memorable way. She is a positive human being, who not only looks after her own needs but sets out to help others. A phenomenal woman is therefore greatly beneficial to her family, community and the world around her. This type of woman has a mindset that allows her to navigate the world with compassion, strength and an unbending willingness to try! She is someone who leads well by example and therefore inspires and motivates those that she comes into contact with – she is in harmony with herself and others. A phenomenal woman makes the best of herself inside and out because she truly values the unique person that she is and knows that her physical and emotional presence makes an impact; one that she will be remembered for. She therefore aims to make a good impression. A phenomenal woman also continuously works to improve in all areas of her life because she knows wholeheartedly that she is worth the commitment. She is someone who makes the best of her life no matter what the circumstances. The beautiful thing about that is we therefore all have the ability to be phenomenal. Is this publication for a particular demographic background? The book was primarily written with women in mind and is certainly aimed at that demographic, but many of the personal growth concepts and missions I put forward in the book are applicable to everyone. However, I have found that many men are also very interested in the female specific concepts I talk about in the book. J When I invited comment from the guys to put into the book, I was happy with the great response I received. I guess I am always motivated to write this type of book, because I love affirmations and personal growth concepts. I like to create meaning from circumstance and ‘paint it with words’ if you like. As I do with my poetry, the book is designed to move you to a deeper and therefore greater level of thinking. If you want to live a phenomenal life, it all starts with the mind and the vision you create for yourself so I look into what I call ‘vision control,’ mastering the mind and the concept of ‘knowledge is power,’ as my books starting point to achieving a better life. I also of course wanted to celebrate womanhood because I think we are fabulous after all. We are all phenomenal but sometimes we get lost in other things and forget that along the way. As a woman of a certain age myself and, after a few seriously bad episodes in my own life, I got to thinking what would happen if I put myself first for a minute, celebrated my uniqueness and focused on how to be the best version of myself regardless of what was going on around me? As a motivational coach for the last 14 years, It seemed like a great idea and made sense to me so I took my own journey and discovered it was so much fun that I had to write a book about it. I enjoyed all my missions and still have a lovely long list of things I’d like to achieve next. Now, I can share my coaching ideas and stories with everyone because of the book. That is phenomenal and a great blessing. Has your experience in the arts and entertainment industries made it easier to write this book? Not particularly, I have always written. I feel therefore I write. I guess my being a performance coach to many artists and students over the years helped some but I only became a coach in the entertainment industry because I felt a deep need to help people become the absolute best versions of themselves. I love to motivate and guide people to reach every dream and goal. I continue to do this on a weekly basis with my students – it is something I am totally passionate about. You pay reference to being fashionable, charming and creative. How important do you feel these qualities are to evolve as a person? Creativity is the centre of my world and the place where everything I ever do evolves from. I write about imagination in the book and how when we go back to that place of creative thinking, that childlike imagination, we find that everything is possible. Creative thinking leads us to strategies that can improve our lives dramatically. Art truly is life, in any form, it allows us to breathe, feel, experience, express and therefore grow again and again. This is our personal evolution. With regards to charm, I am a woman who believes that a little bit of old-fashioned charm is the key to accessing the things we want. It also attracts the right kind of people to us. I mean nobody wants to deal with or attract rude or un-charming people do they? Manners and respect are everything in my book and yes they certainly do get you places as I talk about in chapter 12. True ladies and gentleman have manners, and I think it’s time we went back to that place of old-fashioned values sometimes. The idea of fashion in the book is a play on words i.e. ‘fashion yourself a life’ – meaning create the kind of life you want for you. My analogy is this: create your pattern, cut it out and then wear your creation with pride – create yourself a beautiful life! It is also a physical reference to a so many women having a passion for clothes and shoes. I love dressing well or creatively and am launching a fashion label next year, so I bring in the notion of dressing to give the right impression, as we all know people are often judged by what they choose to wear. So as I ask in the book, ‘what kind of woman are you and what kind of impression do you want to make? You will be remembered for it. First impressions often stick. What is the House of Divinity? The House of Divinity is the spiritual home; the place a person lives when they are at one with themselves. A divine space that centres who you are. 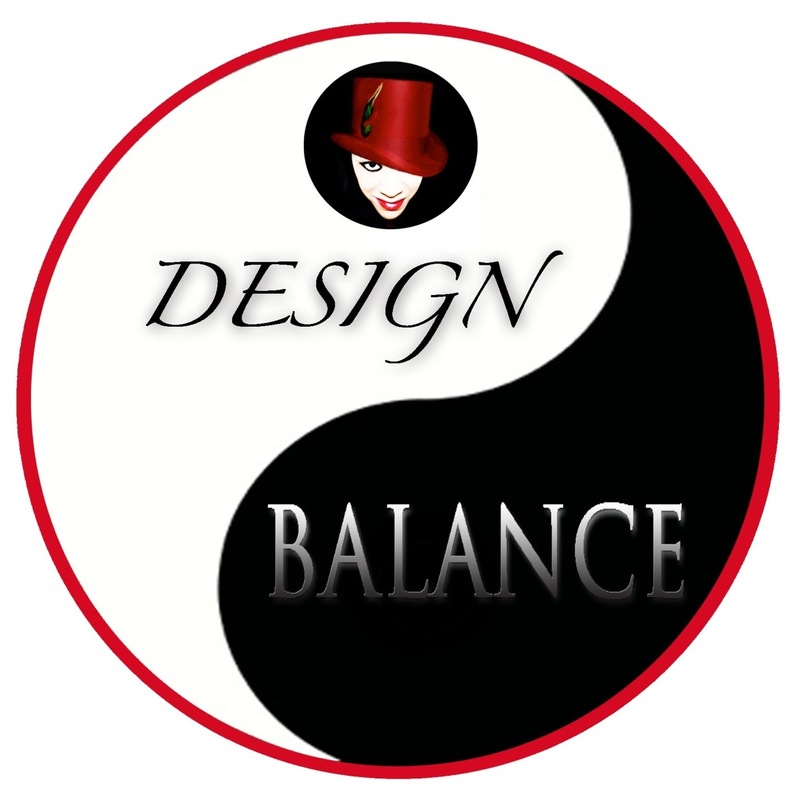 I believe women are divine spiritually and physically and through continued personal growth and meditation, they will remain in the ‘House of divinity.’ Again, it is a play on words and a nod to all the divine fashion houses, i.e. 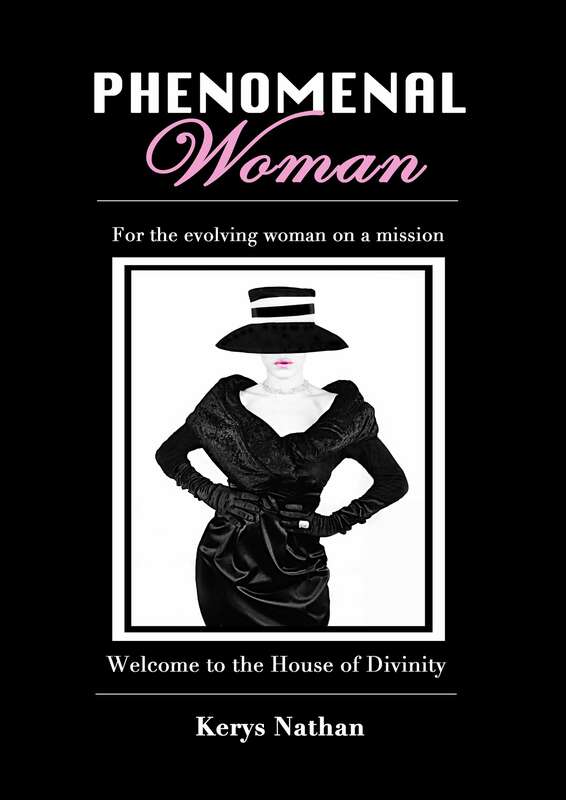 ‘The House of Chanel/Dior.’ In this book, I am inviting all the ladies into ‘The House of Divinity’ – The home of the fabulously phenomenal woman. Book titles connote many things to different people so what has been the reaction so far, particularly from feminists and men? The reaction so far has been quite wonderful. Ladies have embraced the concept of the title and are ready to ‘phenomenalize’ along with me. The book includes everyone from the old-fashioned femme fatale to the modern day feminist (I sit in both of those camps) so I haven’t had any negative reactions from women at all. As for the men, well they are just either excited to see these phenomenal women or are already embracing them. Fabulous! You’re set to write a follow up publication entitled ‘Phenomenal Man.’ Some men may question your motives and authority to write such a book. Can you explain your reasons for doing so? I certainly do not believe that being a woman gives me less authority to write about men. I have dated, learned from and experienced men and feel that is authority enough to deliver the words of wisdom that can and will benefit their lives. I believe that if you feel and experience, you therefore have the right to express that in whatever artistic way you choose. I can also tell them what women ‘really’ want! My motive here with this second book, is purely to deliver the same service to men as I have for women. We as women look for phenomenal men in our lives and I am lucky enough to have been brought up by one. It is by my fathers’ and brothers’ behavior that I am able to judge the standard of behavior I wish to connect in a husband. I totally believe in the old-fashioned gentleman and still believe he exists, contrary to many women’s belief sadly. Phenomenal Man will be written with two concepts in mind – firstly as a personal growth and motivational tool for men who want to improve and become the best versions of themselves and secondly, to deliver the kind of information guys want from a female perspective. I currently read a blog for women that is written by a man and I love it! I actually find it extremely useful, as it not only gives me motivation, but also clear guidance on how many guys actually think. To a woman this is invaluable. I hope to do the same for the guys in my book. And of course, like the first book, I am celebrating the phenomenal man – the gentleman. He too is worthy and that should be recognized. 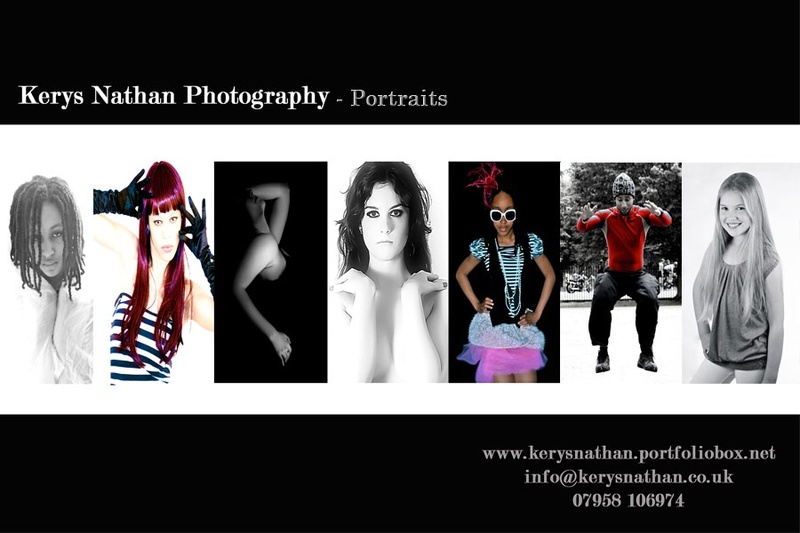 What else should we expect from the pen of Kerys Nathan? I am currently finishing one of my long overdue novels, titled ‘Raising Expectation,’ about motherhood, adoption and race. I will then be completing ‘Phenomenal Man.’ I am very excited about this book and am enjoying talking to so many phenomenal guys who have wonderful things to say. We can all learn from this. I will also be embarking on a photographic mission to create a visual book that celebrates phenomenal men and women from all walks of life. It’s a very exciting time. I wish Kerys the very best with her new book and hope it enriches the lives of others who subscribe to its principles. For further information about Kerys or to purchase a copy of Phenomenal Woman please visit the following link.